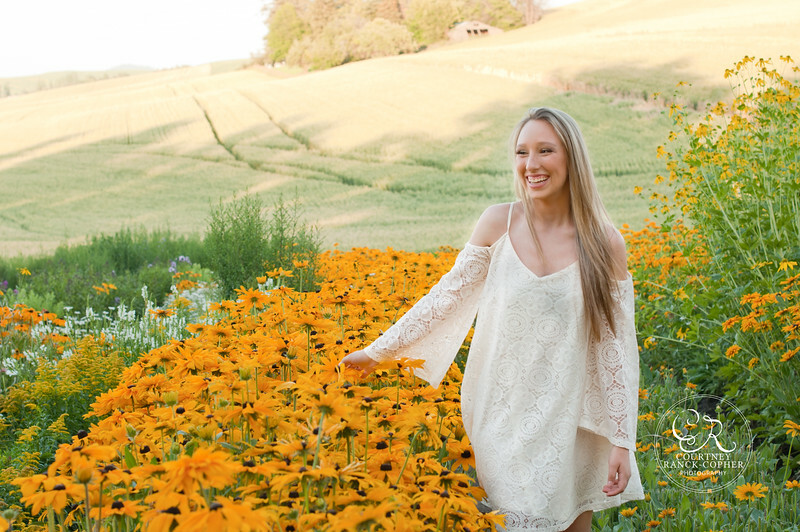 This is Kendra, she is a bright beautiful woman who is graduating this next year from Central Valley High School in Spokane. It was a pleasure photographing her for this momentous occasion, We had so much fun doing both an outdoor session in many locations (as you can see in her vast image selections) and in studio creating two very different emotions in the images. I love how she has such a diverse personality and how the images captured the complexity of her as an individual. Kendra has such a fun spirit about her, and she is very happy to be her amazing self. Congratulation Kendra! Every once in a while we will feature one of our amazing clients on this page. Check back regularly to see some of our favorite sessions!